1. 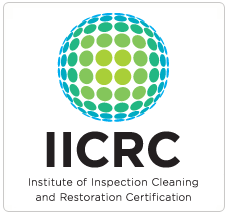 Carpet cleaners get rid of infestations? Yes you can clean your carpets, but you can’t completely get rid of dust mites and other microscopic organisms by standard carpet cleaning. Hiring a cleaning service can address these issues by using steam cleaning as it uses high temperatures to kill microorganisms. Especially when you do not own one, you will realize that professional carpet cleaning equipments work way better than those you find in retail stores. Having carpet cleaning equipments at your home can consume storage space and you do not want those bulky equipments hanging out in your storage room. You already probably know that there different kinds of stain and you might have countless attempts to take them off but just couldn’t. No sweat! 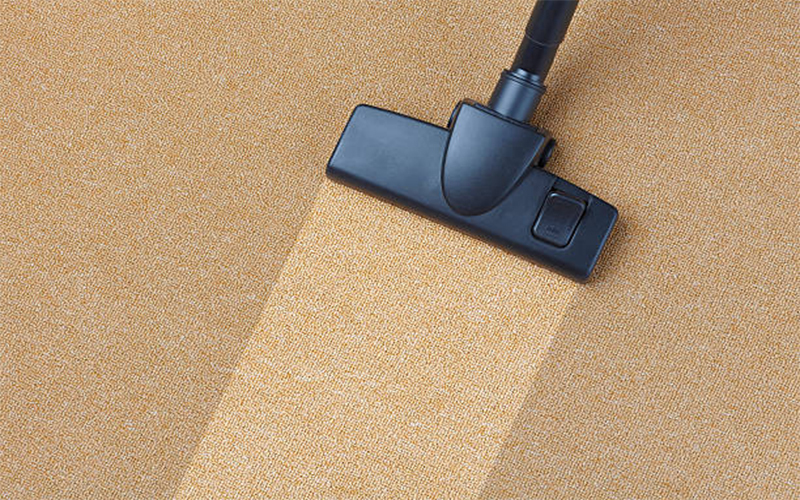 With Adelaide Carpet Fresh you no longer have to worry about those stubborn stains. If you have an appointment, a date or any errands you have to do, just leave your carpets to our trusted team of Adelaide Carpet Fresh and we’ll do the dirty work for you!